Today, I’m pleased to present an interview with a colleague in the cannabis industry. We asked her a few questions about Women of Cannabiz, how she got to this place in her career and her tips for marketing in the space. Rachel Garland is the founder of Women of Cannabiz. Launching in 2016, Women of Cannabiz features remarkable women around the world working in the cannabis industry. The website provides resources, inspiration, and education for aspiring cannabis entrepreneurs along with a directory of female-founded cannabis companies. In addition to running Women of Cannabiz, Rachel is also a professional cannabis writer. Her work has been featured in publications such as Green Flower Media, United Patients Group, YesWeSkunk, Wake up World and HERB. 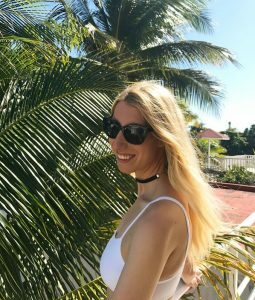 When she isn’t writing about cannabis, you can find her traveling to places with palm trees. 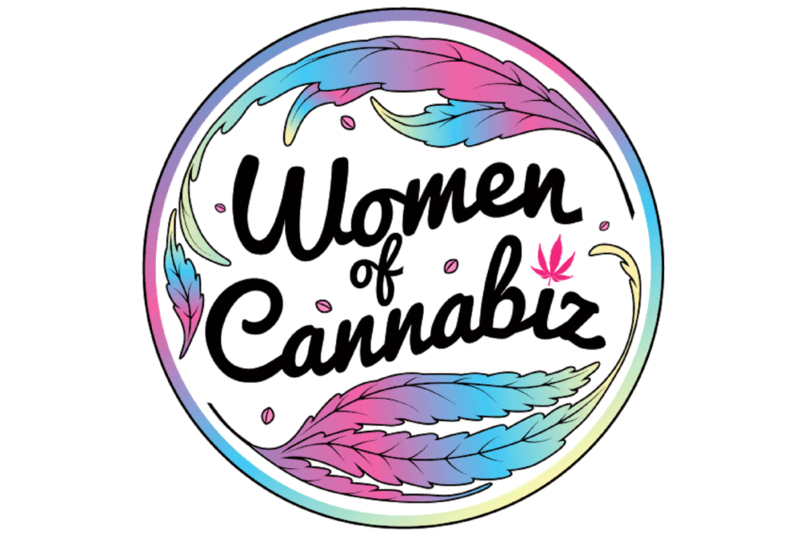 What prompted you to launch Women of Cannabiz? Honestly, there were a number of factors. Before launching the site, I was working full-time as a freelance writer online. I was starting to focus my writing on cannabis. Reading, researching, and writing about cannabis radically shifted my perspective. I went from just a cannabis consumer to a conscious cannabis advocate. The more I educated myself, the more involved I became. I was immediately blown away by these amazing women in cannabis who were not only leading an industry but a movement. I knew there were important stories to be told. In the beginning, I thought maybe I could interview a few women and write a blog about it. But the idea quickly became larger than life. One night last March I was smoking and suddenly it became clear as day – I needed to create a platform. A platform with a global focus on women around the world working in the cannabis industry. I envisioned that the website could become a resource for current and aspiring cannabis entrepreneurs. I also saw it as a powerful too for dispelling damaging stigmas at a crucial point in history. Fast forward to today, Women of Cannabiz will be at the 1-year mark on June 16th. What was your professional background prior to entering the cannabis space? I graduated with a degree in business. While finishing up my degree I started working for a travel startup company. It was a fast-paced job. I continued working for the same company after graduation where I became Marketing Coordinator. This is when I really started to implement digital marketing strategies like social media, blogging, and SEO. Meanwhile, I was learning a lot about customer service, entrepreneurship, and branding. It was a challenging but memorable experience. Once I discovered the world of online work, I never looked at employment the same way again. In fact, I quit my startup job within 2 weeks after securing my first online job. Self-education became a priority. I dedicated myself to learning and implementing as much as possible. Knowing that I had a background in marketing and writing, I was confident I could work online. With patience and persistence, I was able to build my career as a professional writer. Today I’m thankful to say as a professional cannabis writer. Cannabis has had such a positive influence on my life. When I learned the true capabilities of this plant, its history, and future implications – I knew sharing this information was my calling. I haven’t looked back since. Do you have any marketing tips for cannabis businesses? Define your brand and target audience. In order for your marketing messages to be successful, you need to know exactly who you’re talking to. Otherwise, you end up reaching no one. So get specific. Your audience will reward you for it. In addition, when it comes to specific platforms, I advise Instagram for cannabis brands. Again, every business is different. However, with hashtags, you have the potential to reach a massive yet specific audience. All without facing the restrictions of paid advertising. The cannabis community on Instagram is huge and growing daily. Just remember to be strategic in your posting. I find that developing a weekly content schedule is helpful. This way your posting is consistent and maximized for engagement. What is your aspiration for women in this industry? That we’ll unite to ignite global change to heal this planet and ourselves, one step at a time.